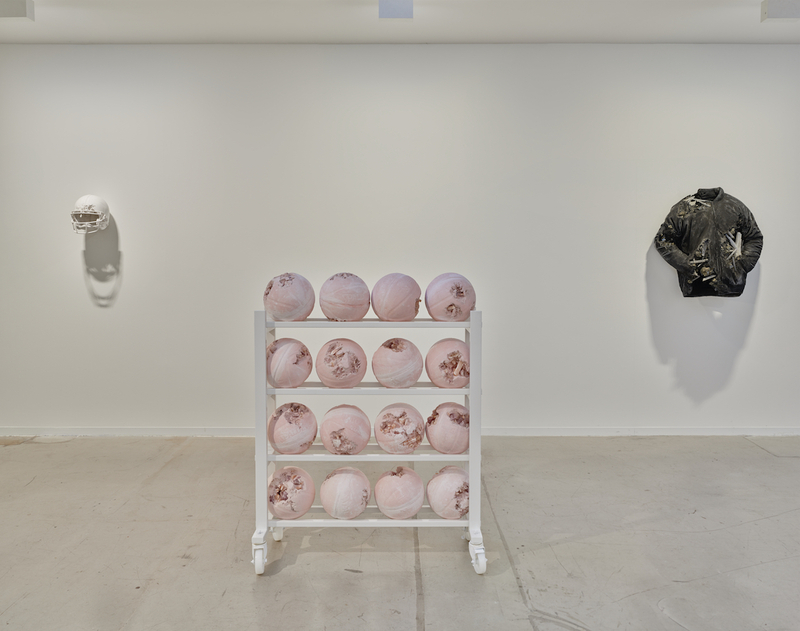 Daniel Arsham’s latest exhibition ‘Static Mythologies’ at Galerie Ron Mandos in Amsterdam could be best described as a play on the passage of time. 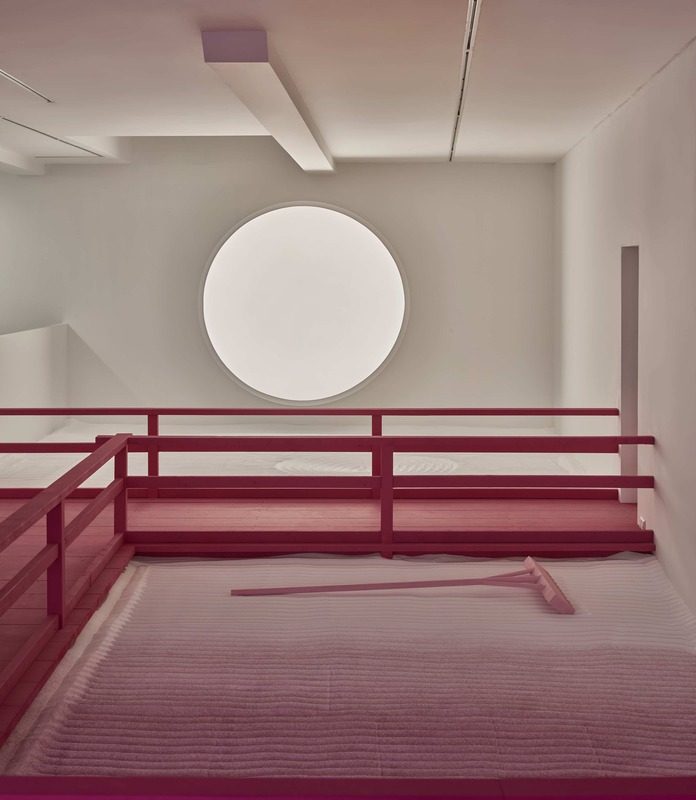 When entering the gallery, the spectator steps into Arsham’s ethereal version of a Japanese Zen garden, otherwise known as a ‘Karesansui’. 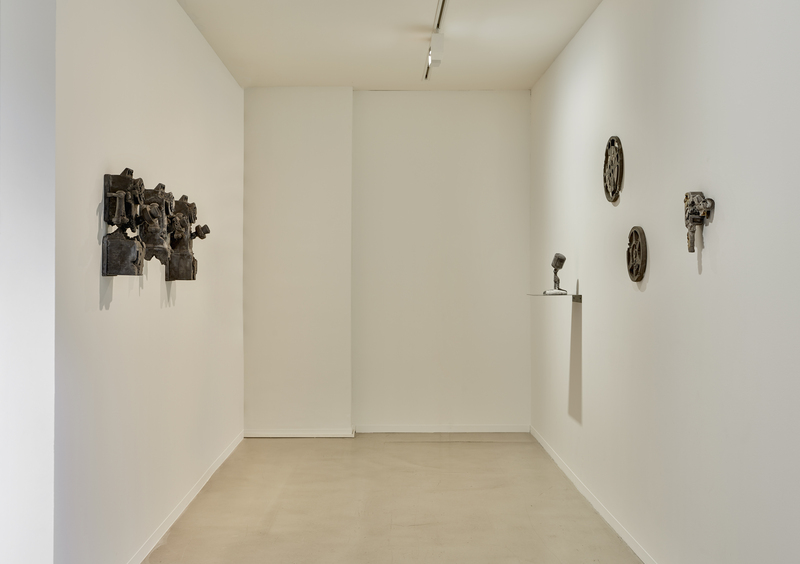 The repetitive line patterns in the sand of these gardens are often enjoyed for their meditative qualities and again prove to be effective in the format of this exhibition. 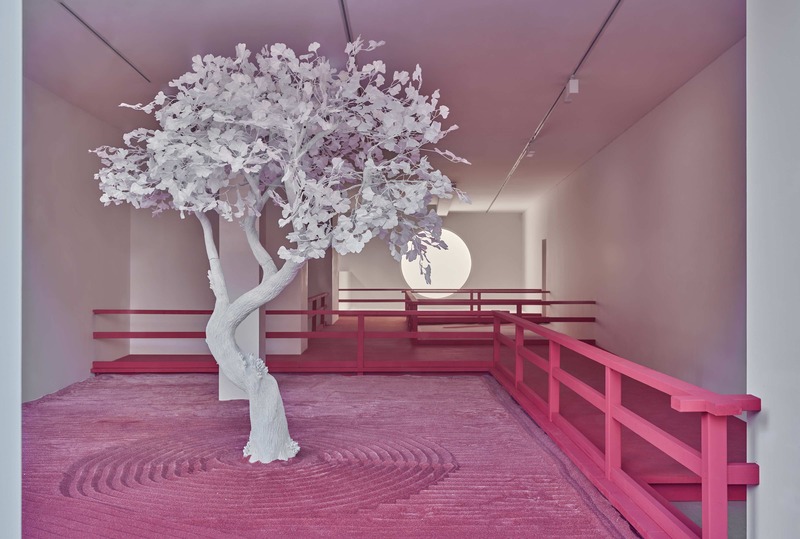 The additional quality of Arsham’s lunar garden is the creation of an ambient space that contains an interplay between an illusory standstill and passage of time. The standstill of time is firstly evoked through the inviolable patterns in the sand. 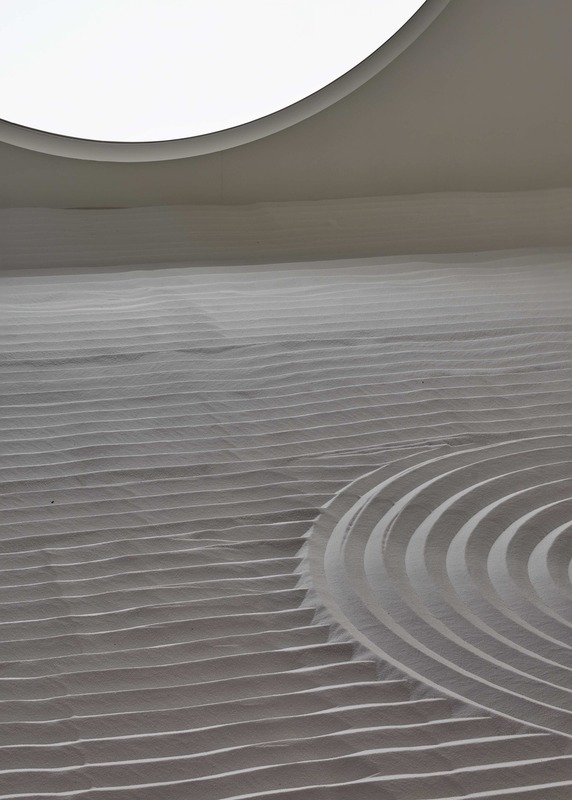 The fact that the sand patterns are so delicate but yet retain their imposed composition make it appear like the exhibition space is exempt from external forces. 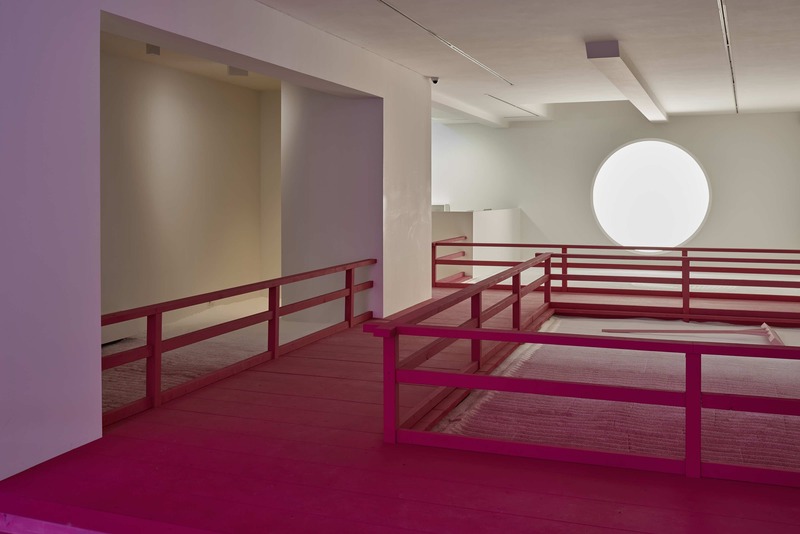 The same could be said about moon-like light source, that provides an unperturbed illumination of Arsham’s garden. This illumination seems to translate into careful gradient colouration of all the sand in the space. The gradient goes from lighter to darker, from the respective position of the light source. This makes the garden appear very still, when one stands still, but dynamic when one walks through the work. This interplay between the standstill and progression of time also occurs when we look at the monochromatic white tree at the darker part of gradient. At first this tree appears to be inanimate and standstill due to its artificial and monochromatically-white colouration. However at closer inspection the tree all of a sudden regains vitality when observing how multiple crystals grow from its branches. 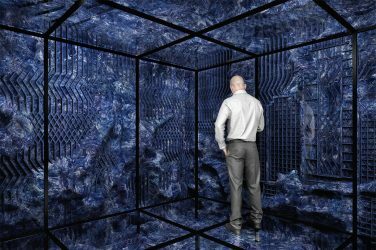 These are the sort of experiential qualities in Lunar Garden that would be hard to capture on an Instagram post, even though its surreal and utopic qualities are perfectly fit for this medium. The amount of selfies that were taken during the exhibition testify to that. 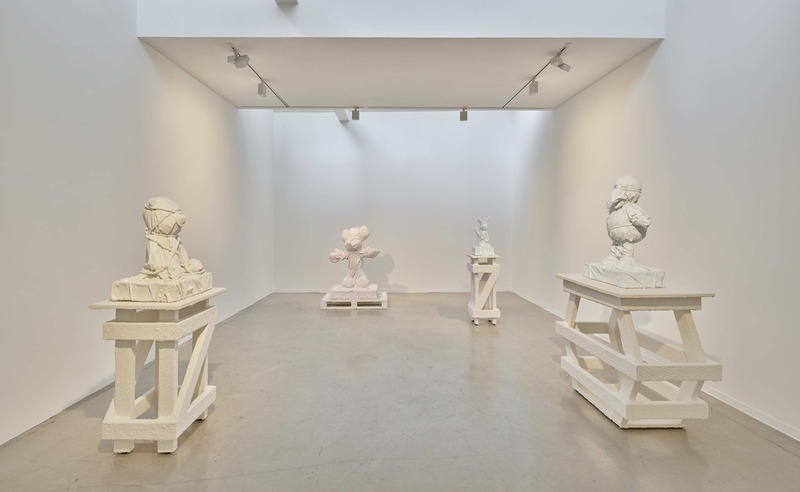 Arsham most certainly has a grasp on popular culture but not only by producing utopic environments. 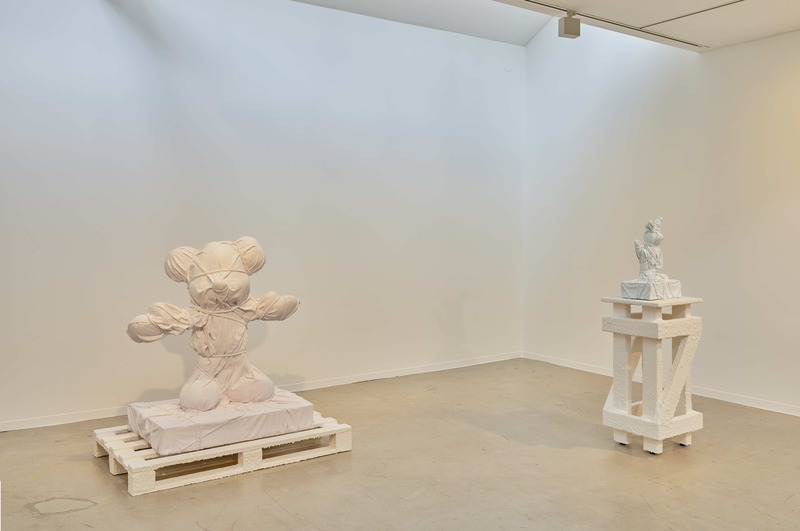 When entering the second space of the gallery we find uncanny wrappings of icon figures of our time placed on scaffold-like pedestals transformed into solid pieces of sculpture. 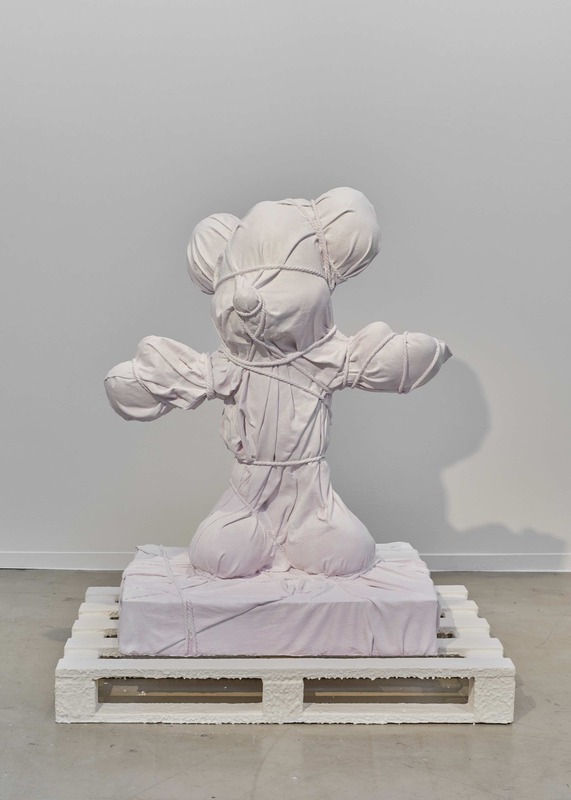 These ‘wrapped sculptures’ cleverly commodify the more esoteric legacy of Christo, Jeanne Claude and Man Ray but are at least as mysterious in their materiality. The wrapped fabric around Arsham’s icons look rather soft and wet while being solid and dry. If one does not appreciate the artist’s commercial approach or the banality of his iconography , then one could certainly be swayed by the workmanship that is invested in his works. This especially occurred to me when looking at his ‘fictional archeology’ sculptures in the latest room. 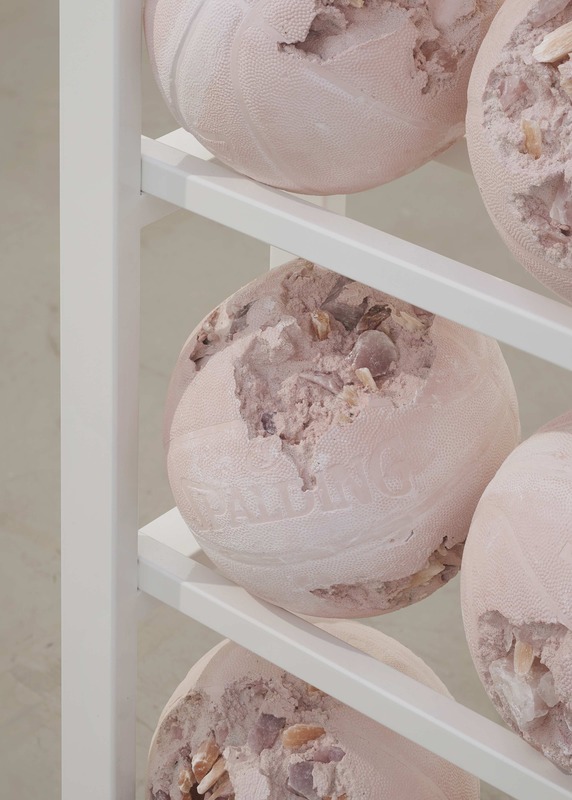 Widely recognizable products are transformed into eroded, fossilized and crystallized relics of our present society. Their singular outcome makes them even more desirable as commodities. Their conventional presentation also made them appear as such. However, this did direct my attention to the right place, which are the objects in their own right. They namely contain a near perfect equilibrium between the order of flawless mechanical reproduction and the chaos of organic interference. This is essentially what we all look for in both art and life. Daniel Arsham, in that respect, seems to be giving the people what they want to see in an art exhibition. So far, it served him well.